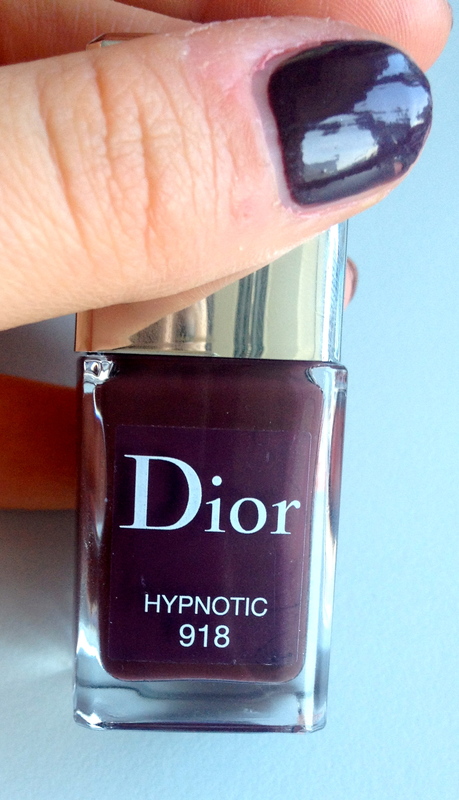 I’ve professed my love for Dior Nail Polish before. This one was no exception. 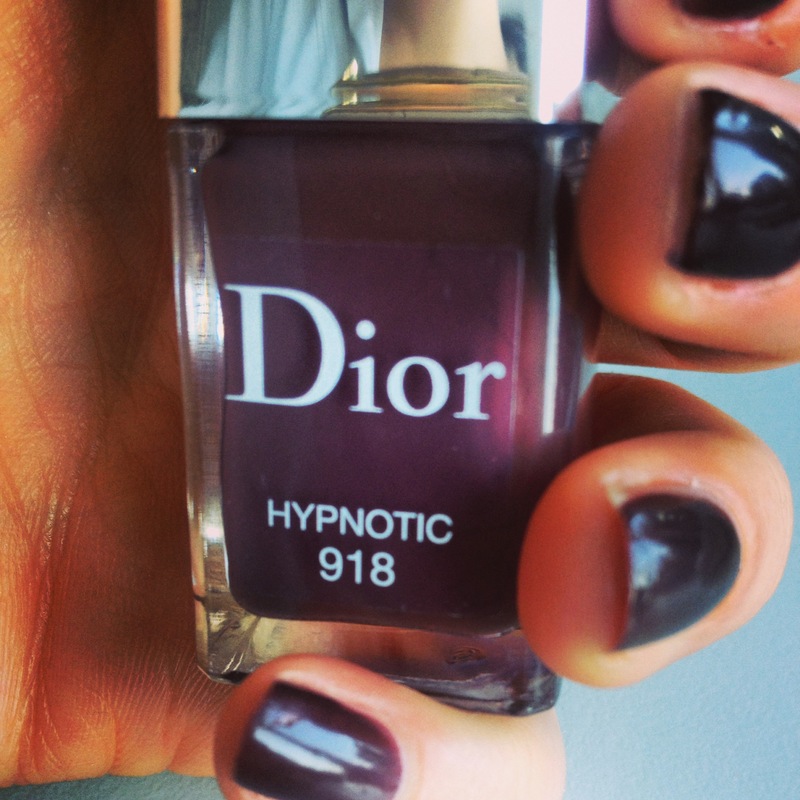 A deep, poisonous looking purple. 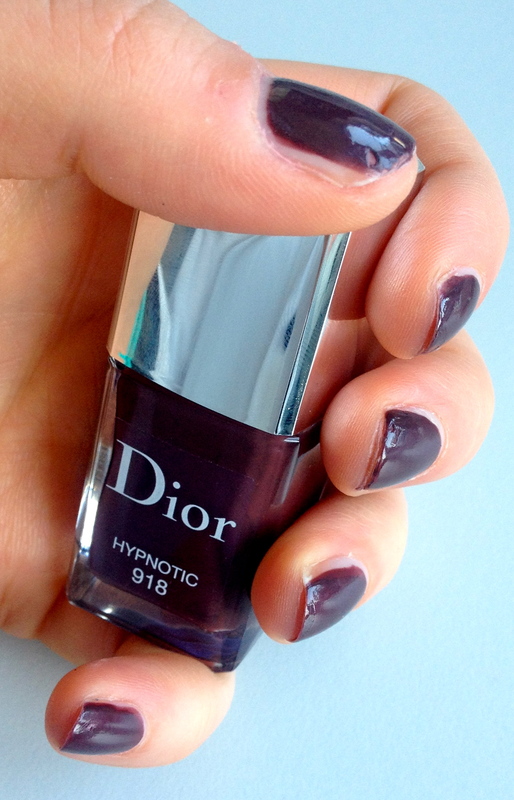 Very vamp – perfect for evening drinks with matching lipstick perhaps? Pretty colour. I like how they almost look like gel nails. I know it’s crazy isn’t it! Especially since I’m so impatient and don’t really take time to really do my nails nicely 😦 came out pretty well! 🙂 thanks for the comment!